A competition being held in Southwest China is aiming to turn out more young science fiction writers in China. The competition, held in Chongqing municipality, allows students aged between 6 and 18 years old to craft sci-fi stories or write creative computer programs in the next eight months to "cultivate students' interests in science fiction,” according to the organizer. 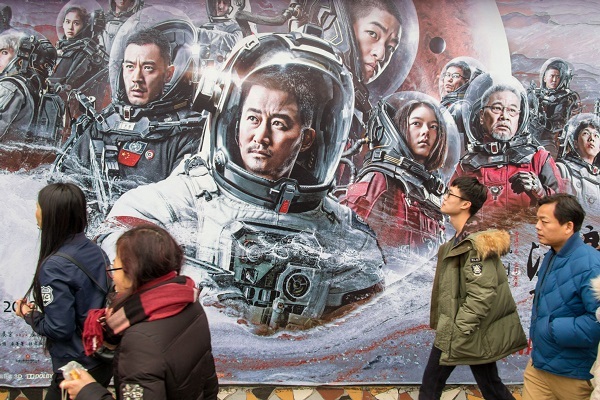 "The film 'The Wandering Earth' was such a hit this year, and we are paying more attention to science fiction," said Peng Yiping, a member of a science and technology association undertaking the competition. In February, "The Wandering Earth" debuted in China and managed to gross more than 4.6 billion yuan ($685.7 million) in the country's box office. The sci-fi craze led to booming sales of the book carrying the short story by Liu Cixin, on which the film was based. More than 100,000 copies of Liu's book were sold subsequently, and other sci-fi books topped the sales rankings on e-commerce websites such as Amazon.cn, JD.com and Dangdang.com. 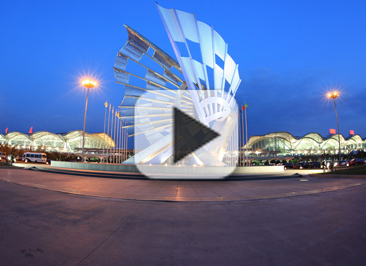 "Science fiction can contribute to scientific inventions," Peng said. According to the organizer, the sci-fi stories crafted in the ongoing competition will be evaluated by two of China's leading sci-fi writers Wang Jinkang and Han Song, and the top 100 will be published as a compilation.